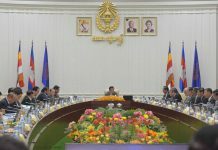 Phnom Penh, April 09, 2019 –The United Nations Economic and Social Commission for Asia and the Pacific (UN-ESCAP) has expressed its satisfaction and affirmed its continued cooperation with Cambodia, both in the bilateral and ASEAN frameworks, to reach the UN Sustainable Development Goals. 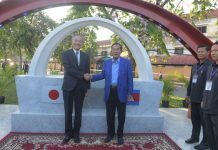 The commitment was made by visiting Executive Secretary of UN-ESCAP Ms. Armida Salsiah Alisjahbana while paying here this morning a courtesy call on Samdech Akka Moha Sena Padei Techo Hun Sen, Prime Minister of the Kingdom of Cambodia, according to H.E. 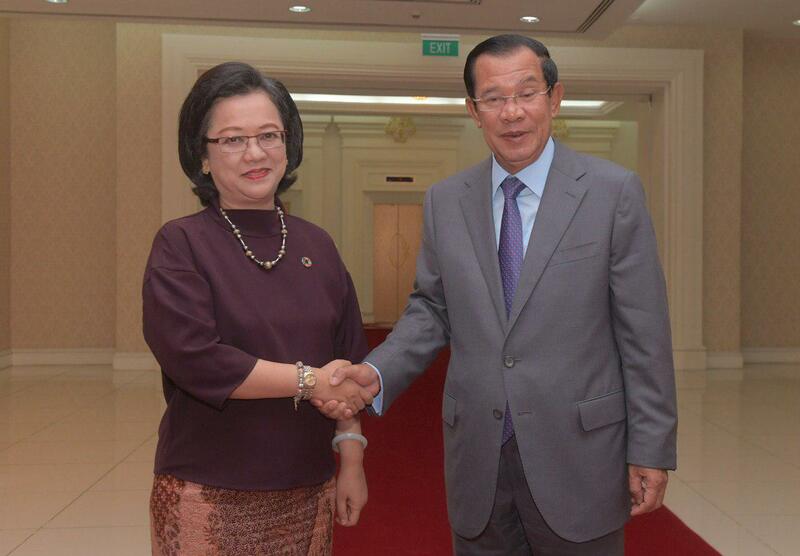 Eang Sophalleth, Assistant to the Cambodian Premier. 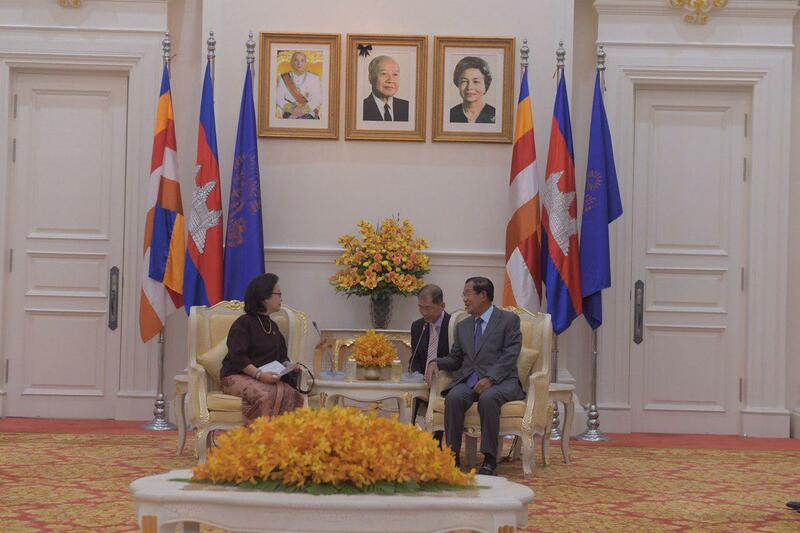 Ms. Armida Salsiah Alisjahbana thanked Cambodia for the establishment of Cambodian National Committee for ESCAP since 2008 and for the committee’s close cooperation with UN-ESCAP. 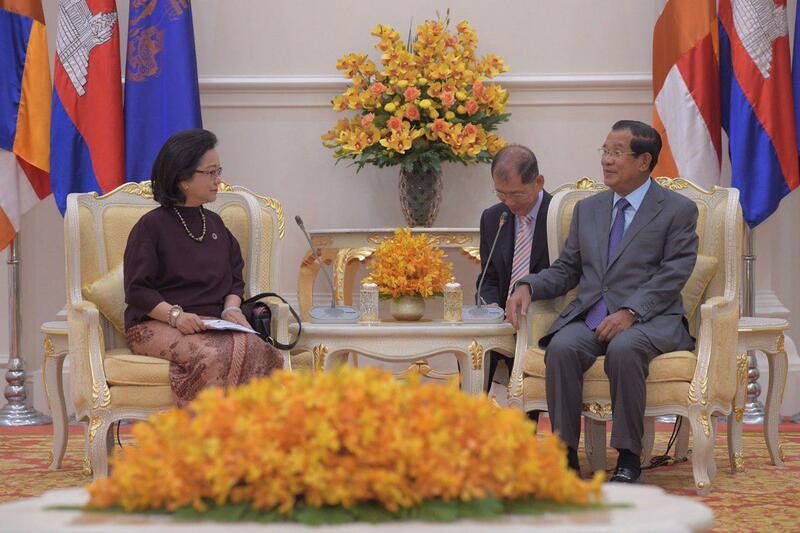 She also told Samdech Techo Hun Sen that UN-ESCAP recognised peace, stability and development of Cambodia as well as the Kingdom’s role in the strengthening of Cambodia-UN-ESCAP and ASEAN-UN-ESCAP relations. 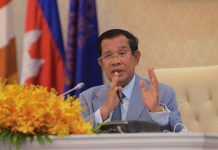 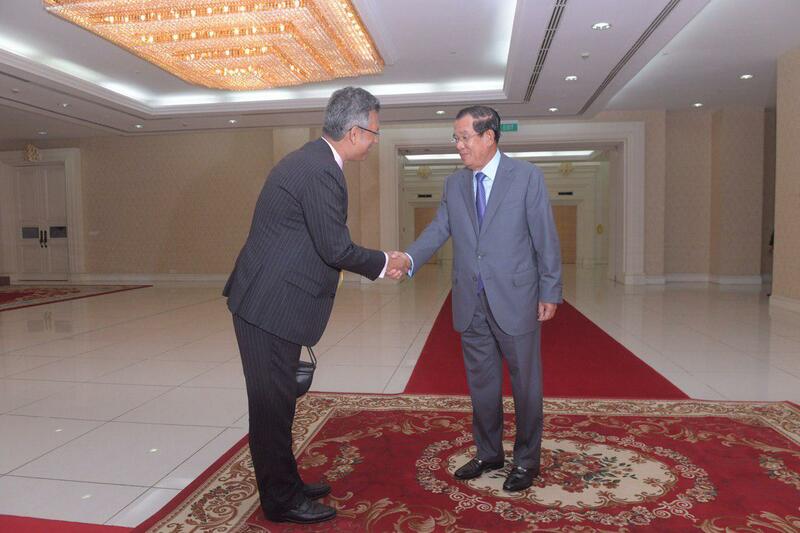 For his part, Samdech Techo Hun Sen laid stress on the good cooperation between the Royal Government and UN agencies in Cambodia and the annual meeting between them and the Prime Minister, which will be upgraded into a forum. 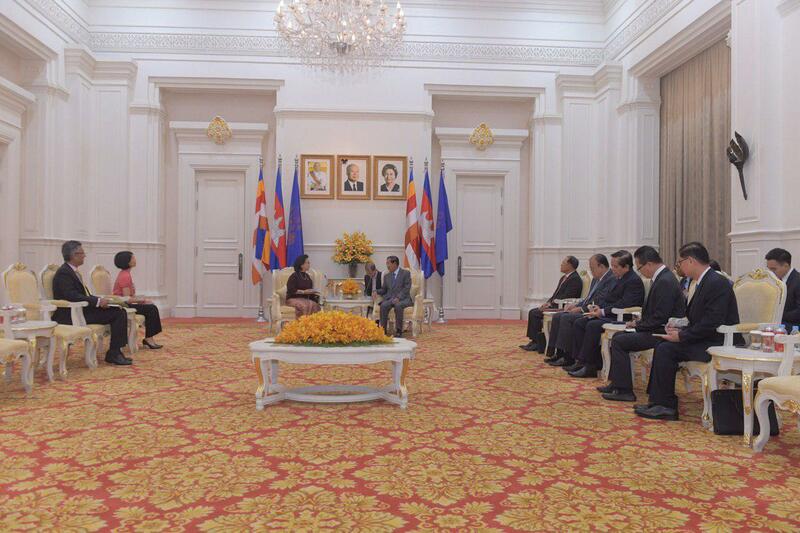 Cambodia has been paying high attention to the cooperation with the UN, not only to achieve the UN Sustainable Development Goals, but also to contribute to the peacekeeping operations under the UN umbrella, underlined the Cambodian Premier.